You will find some of them among the members of the Geneva Global Health Hub. FIAN International was founded in 1986 as the first international human rights organization to advocate for the realization of the right to adequate food and nutrition. FIAN’s mission is to expose violations of people’s right to food wherever they may occur. We stand up against unjust and oppressive practices that prevent people from feeding themselves. The struggle against gender discrimination and other forms of exclusion is integral part of our mission. We strive to secure people’s access to the resources that they need in order to feed themselves, now and in the future. “Medicus Mundi International – Network Health for All (MMI) is a network of organizations working in the field of international health cooperation and global health. The Network promotes access to health and health care as a fundamental human right and supports the efforts undertaken in this respect by its members. 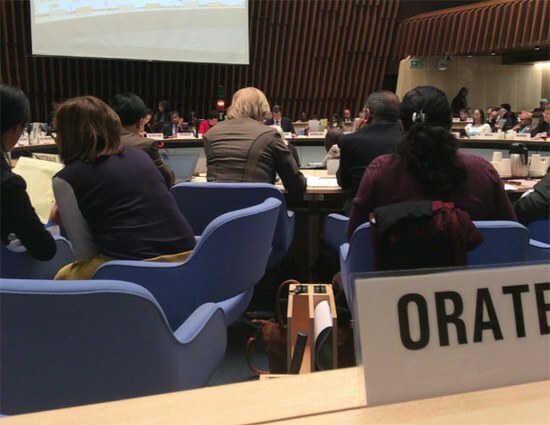 MMI is an NGO in official relations with the World Health Organization.” MMI hosts the secretariat of G2H2 in its recently opened Geneva office.